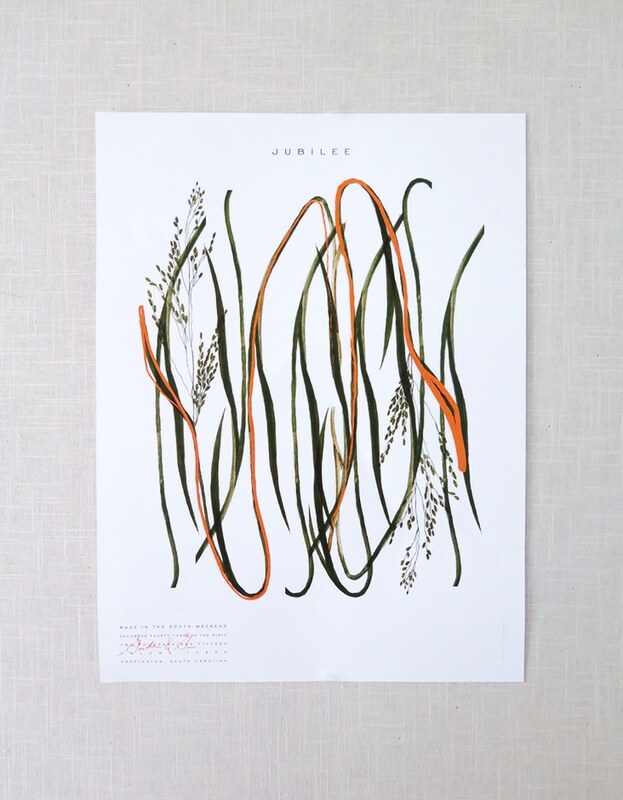 Garden & Gun Jubilee Poster 2015 « Stitch Design Co.
We’re thrilled to have the opportunity to collaborate with Garden & Gun again this year on the Jubilee. Using an antique etching of sweet grass we created a flowing continuous pattern with an overlay of a neon orange brush stroke. Comments Closed Tags: Garden & Gun, Garden & Gun Jubilee, Jubilee, Poster Design, Stitch Design Co.